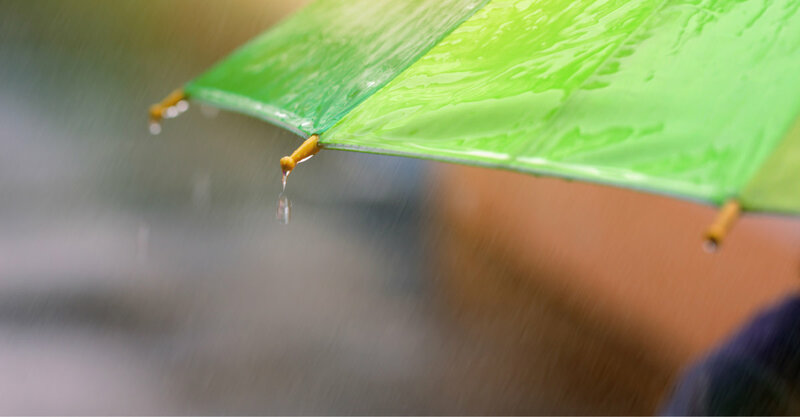 As I’m sitting here writing this blog post, it’s raining….again. It seems that ever since spring officially arrived, the rain came right along with it here in Southeast Michigan and Northern Ohio. 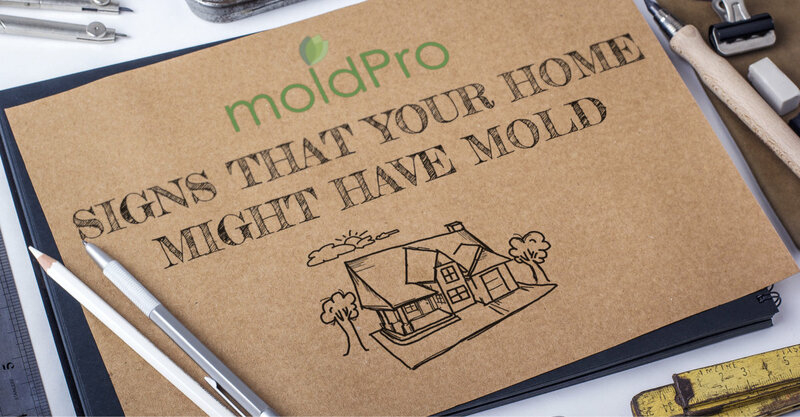 While residents of the area are certainly used to these April showers, I think it’s important to take a minute and think about how..
Having mold in your home can be a very serious issue. 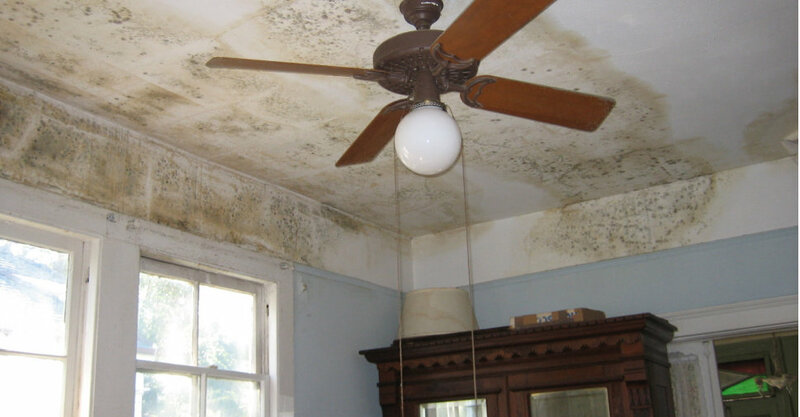 Not only can mold damage the structure of your house, but it can also severely affect the health of you and your family. 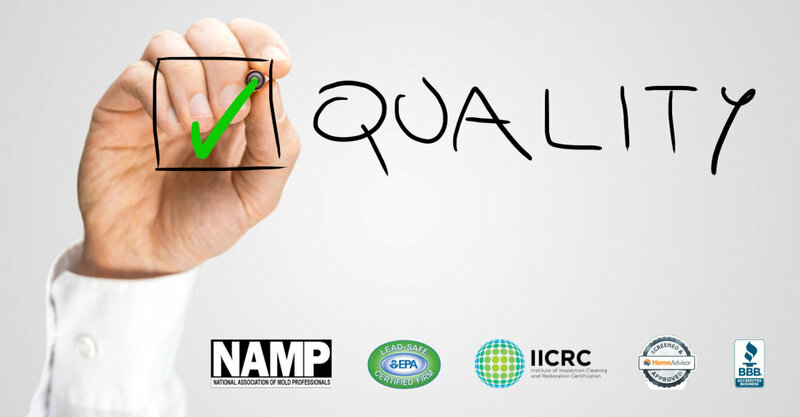 When searching for a mold removal company, it’s important to remember that certifications matter. Unfortunately, anyone with about $500 worth of equipment and.. 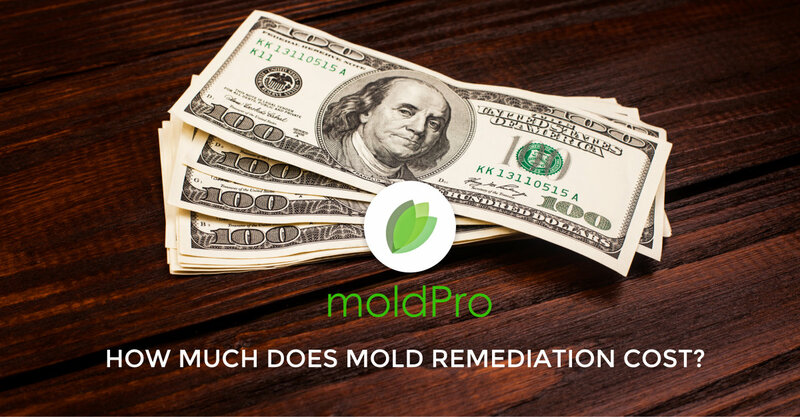 Probably the first thought that crosses your mind when you discover that you have a mold problem is, “how much is it going to cost to have this mold removed?”. 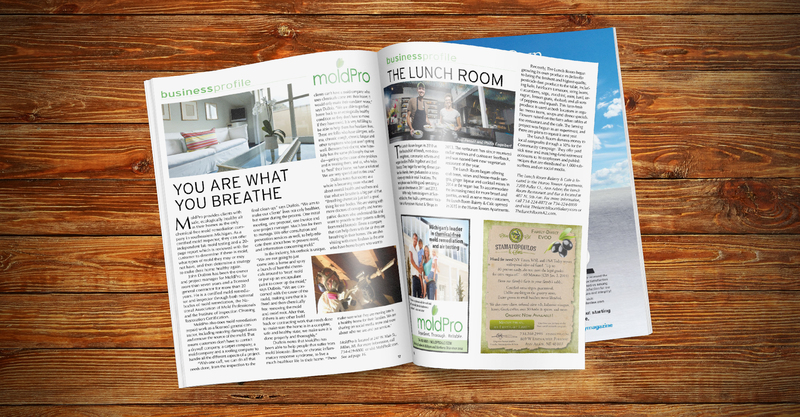 It’s a natural question to have, and we understand why you’d immediately head to Google to start researching the cost of mold removal and remediation..
We recently had the honor to be featured in the September issue of the Ann Arbor edition of Natural Awakenings Magazine. 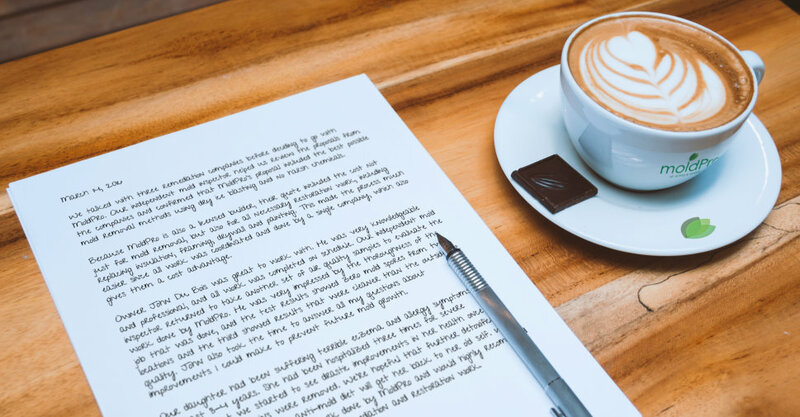 We were delighted that they chose to do a profile of our Michigan-based business, and we’re happy to share the article with you here on our blog. From Page 17 of the magazine…. MoldPro provides clients.. 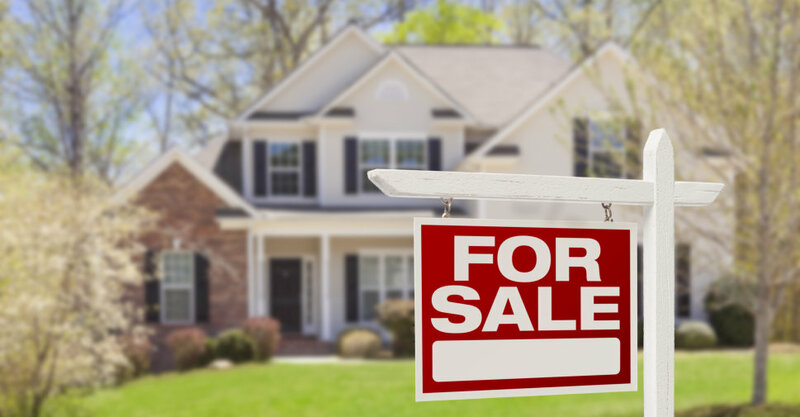 Whether you’re preparing to sell your house or are looking to buy one, discovering the presence of mold during a home inspection can seem overwhelming. If you’re the buyer or the seller, please understand that the mold being present shouldn’t be a deal breaker. 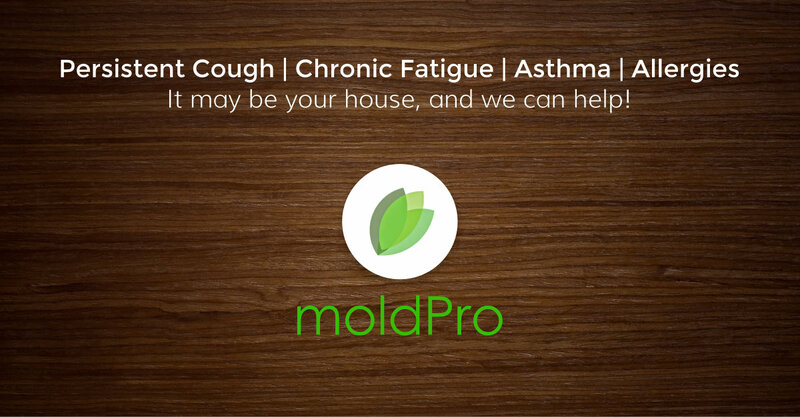 If handled properly, your mold situation can be remedied to the..
Years ago, when we first started MoldPro LLC we used chemicals as a part of our mold remediation process (like most other mold removal companies still do). But honestly, just because everyone was doing it, didn’t mean it’s the right thing to do. 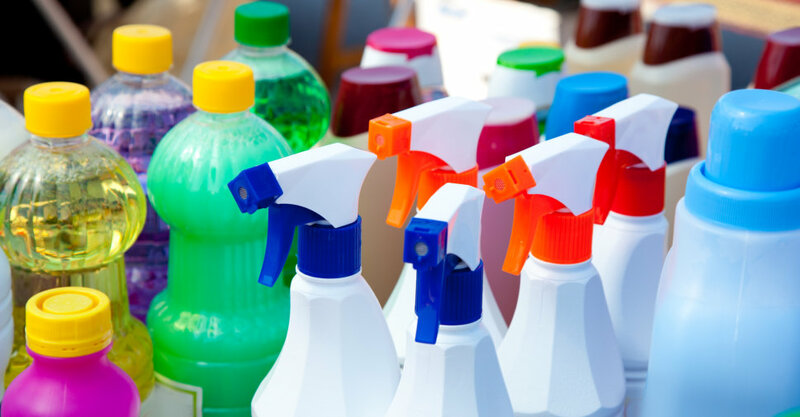 Because of the nature of our business, I was constantly exposed to these chemicals for..